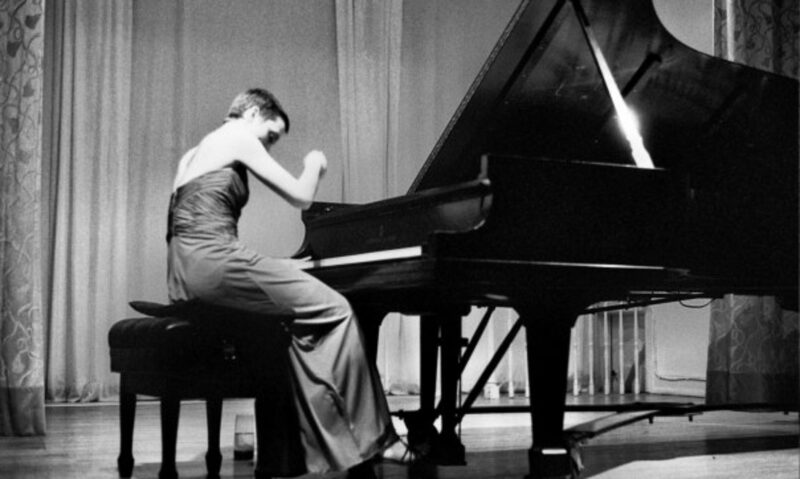 Decades ago, Dorothy Taubman’s genius led her to analyze what underlies virtuoso piano playing. The result of that investigation has produced a body of knowledge that can lead to an effortless and brilliant technique. It can also prevent and cure fatigue, pain, and other playing-related injuries. Resolved injuries include: tendonitis, carpal tunnel syndrome, arthritis, rheumatoid arthritis, dystonia, focal dystonia, and general fatigue and pain. In addition to helping pianists overcome their limitations at the piano, this approach helps non-pianists as well. Instrumentalists such as violinists, violists, cellists, bassists, guitarists, percussionists, and others are now being helped. Non-musicians can also be helped. Typists, writers, knitters, crocheters, and any whose profession demands repetitive use of the finger, hand, and arm can resolve physical issues and overcome fatigue.